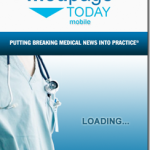 Review of MedPage Today Mobile App, which puts the breaking news and commentary of the website as well as the ability to obtain CME credits into the palm of your hand. Merry Christmas everyone! The iMedical Apps Team has been busy with holiday traveling and festivities, so our apologies on the infrequent updates this past week. In the Christmas spirit, we’re giving away 10 promo codes each for two USMLE study apps. 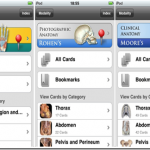 Continue on for promo codes for these USMLE study apps. 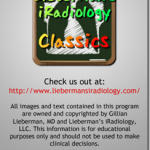 Review of the iRadiology App, a learning tool with a catalog of over 500 radiology cases designed to help medical students and residents improve their plain film,CT, and MRI reading skills. The cases are derived from Dr. Gillian Lieberman, who is the currently Director of Harvard Medical Student training and Associate Director of the Residency Program at Beth Israel Medical Center. In this review we’ll discuss the application further and also show you how to turn on the “Zoom” feature built into the iPhone that will enable you to improve the utility of this medical app. 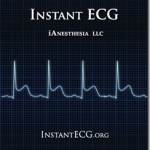 Review of the ECG Interpreter App, a learning tool that provides practice in interpreting a variety of ECG’s. 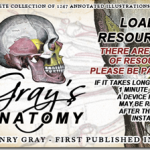 Review of Grays Anatomy Deluxe Edition App, an anatomy learning tool. While it has great text to go with is images, those images could certainly be better. Still, its affordable pricing makes it worth looking at. 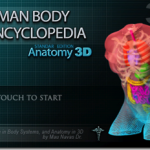 This app contains some of the same fun to use 3D animation we liked in the 3D Brain App, but lacks an essential component, labels for the Anatomy. 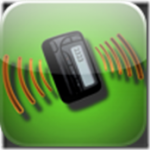 This app is free, fun to use, and useful at the same time. You can zoom, rotate, and manipulate the images in a 3D fashion. If you want an app that helps make your call nights easier than check this out. 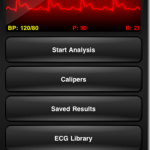 The purpose of this app is to help you ask the right questions and offer the correct protocol when you’re on call and presented with patients in acute distress. 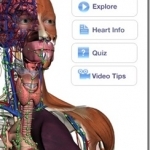 This app utilizes the advanced graphics of the iPhone and is a good learning tool for cardiac anatomy and physiology. 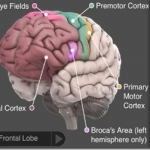 The 3D manipulation of this app is similar to the 3D brain app, making it fun to use while you’re learning.